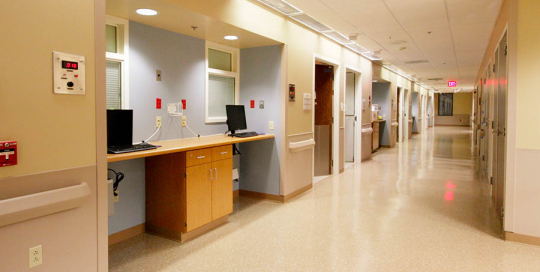 MJI was contracted to make upgrades to the 3rd Floor Northwest University Medical Center, Tucson AZ. 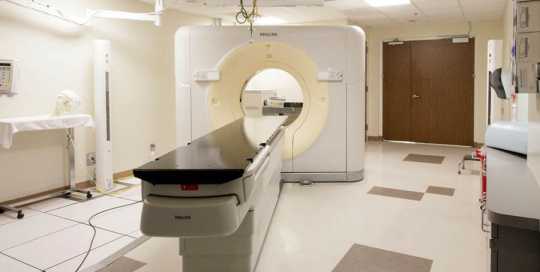 MJI complete renovations of the Angio Lab at University Medical Center, Tucson AZ. 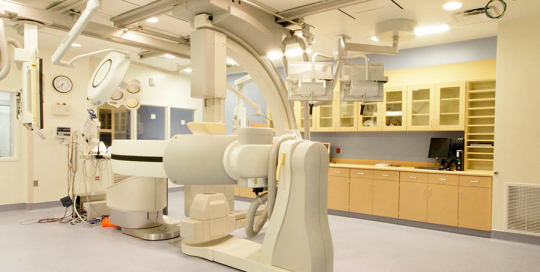 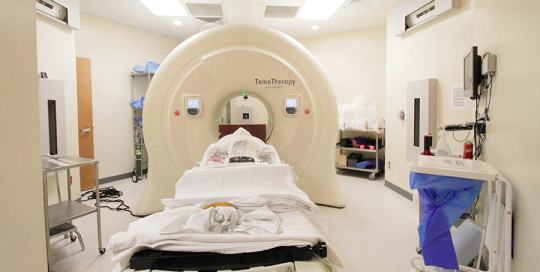 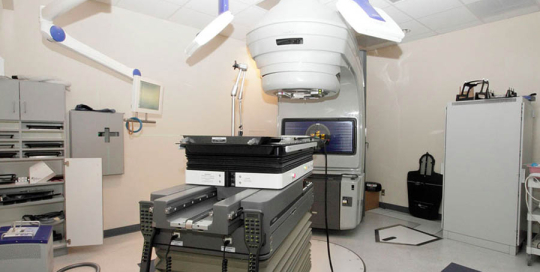 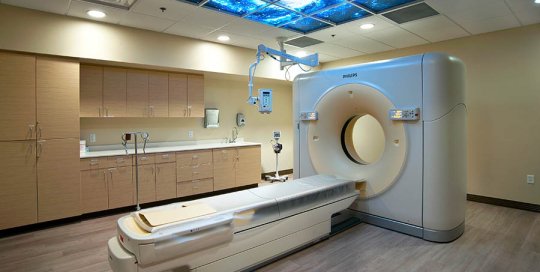 MJI Company was contracted to oversee construction and make complete renovations of the CT Scanner room at University Medical Center, Tucson AZ. 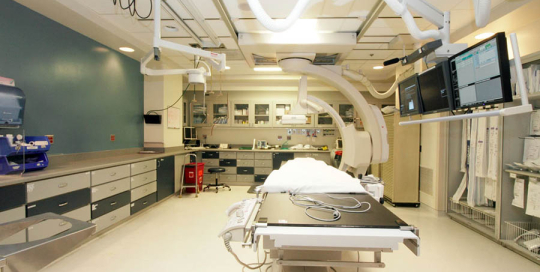 MJI Company was contracted to oversee construction and make complete renovations of the Varian room at University Medical Center, Tucson AZ.